Are you ready for the release of the new Cookies and Cream Quest Bar!? 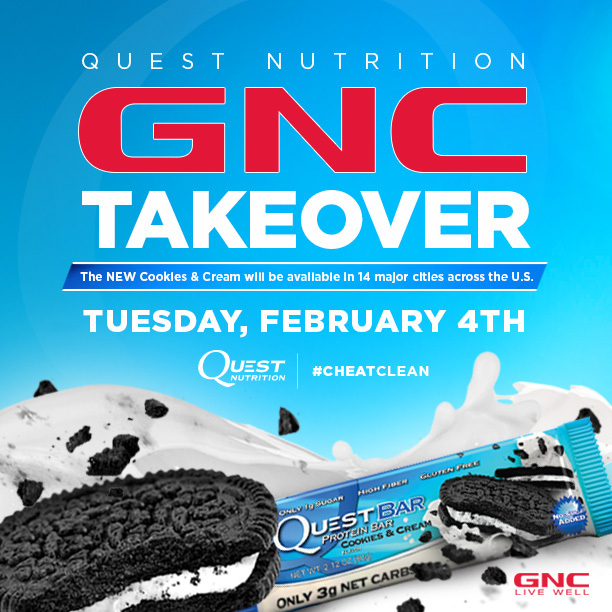 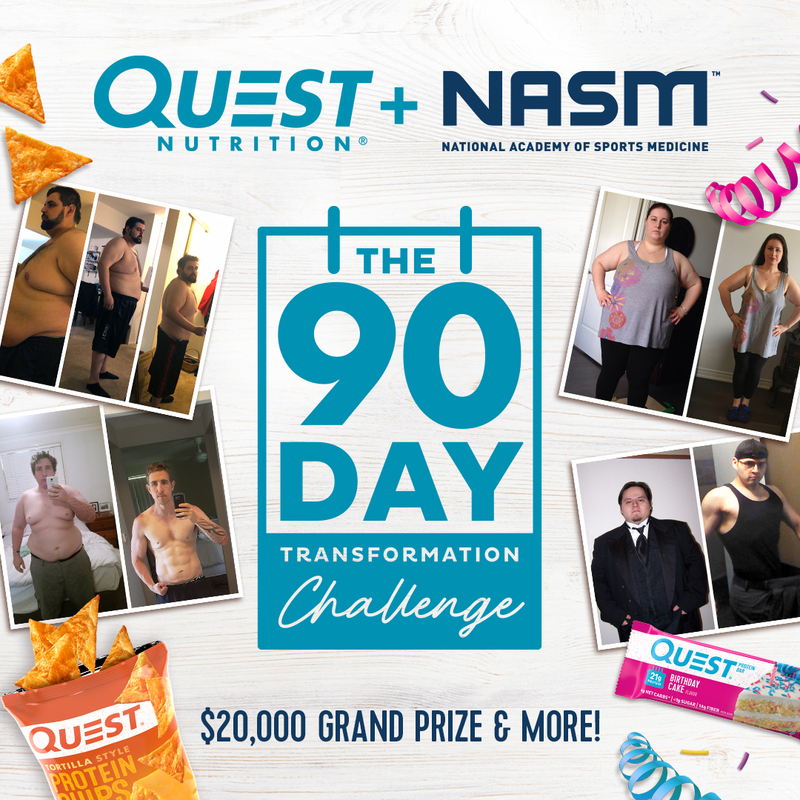 Quest Nutrition is celebrating the release of the highly anticipated flavor by taking over 14 different GNC locations across America from 10 a.m. to 8 p.m. on Tuesday, February 4th! 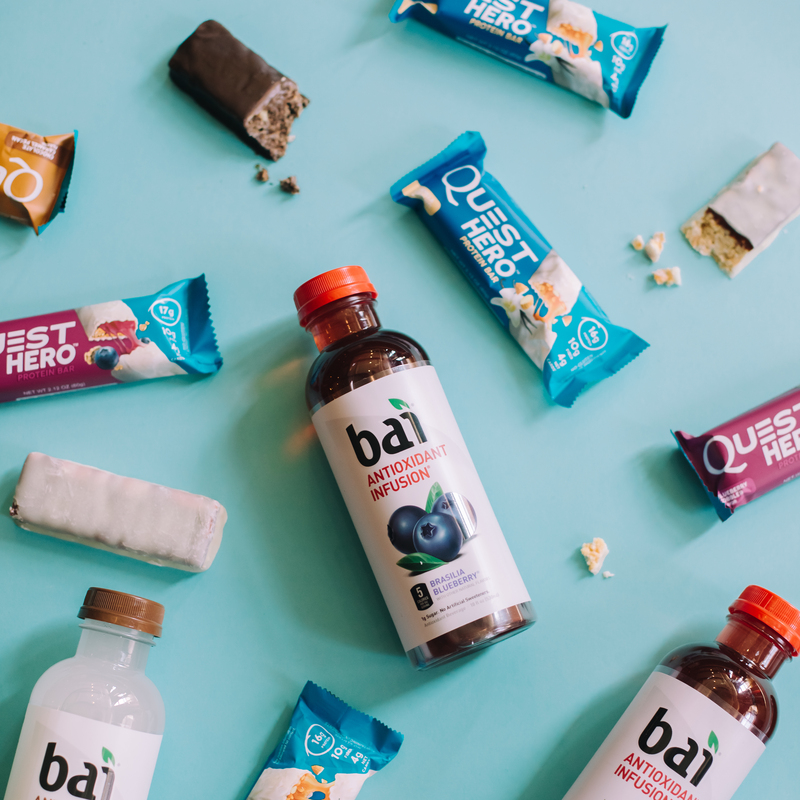 Don’t miss out on a chance to be one of the first to #CheatClean with the new flavor! 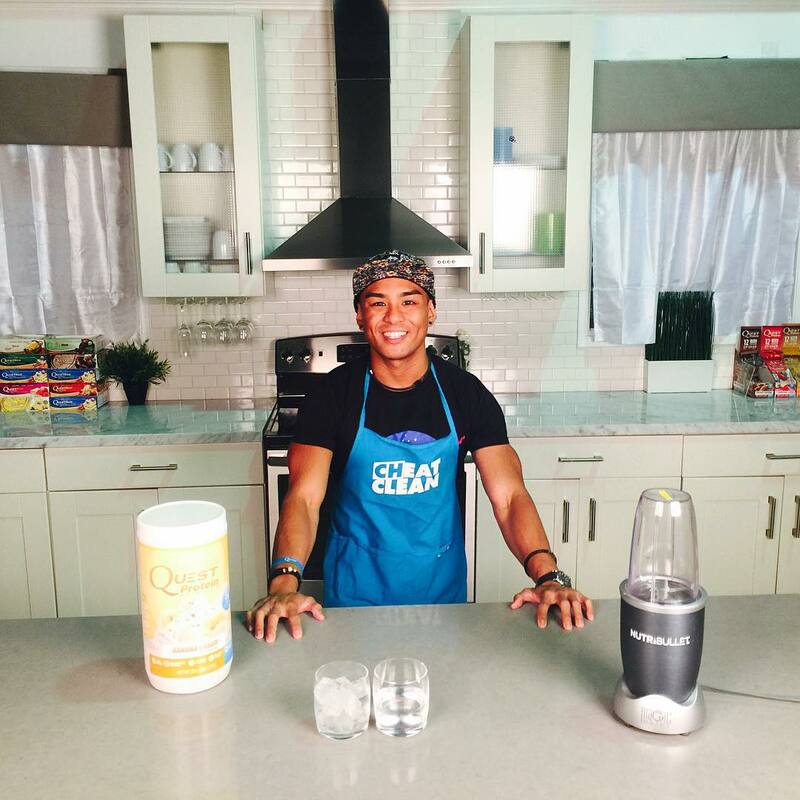 Written by: Clark Pagaduan on February 3, 2014.